The twenty million dollar loan given to the iTaukei Affairs Board by the government has been fully repaid. The interest-free loan was approved by the then government in 1989 to accelerate the participation of Fijians in businesses. However, in 2001, the SVT government tabled a Bill in parliament to convert the loan into a grant with no repayment necessary. 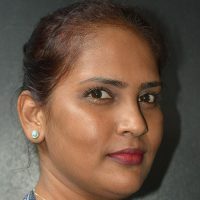 But in 2010, the Bainimarama government decided that the $20m issued to the iTaukei Affairs Board should remain a loan and be paid as soon as possible. 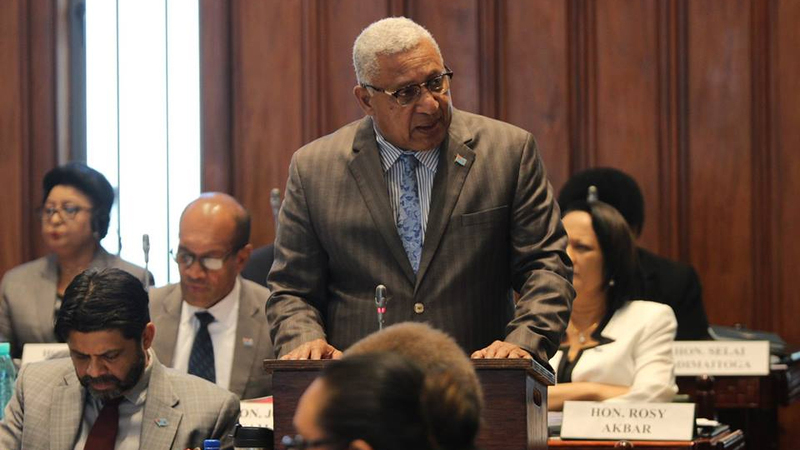 Prime Minister Voreqe Bainimarama, today told parliament that this loan has now been paid in full. Bainimarama says a tripartite agreement was signed between FHL, the iTaukei Affairs Fund, and the iTaukei Affairs Board. As part of the agreement, the annual dividend usually paid to shareholders was instead used by the FHL Board repay the $20m loan.